The Capital’s extreme temperatures were too much for car park signage technology at Canberra Airport. The European manufactured technology kept failing across the 2900 bay carpark and replacement costs were high. 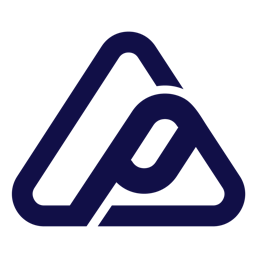 Until the engineering team at Park Agility stepped in with a more robust, lower cost solution. Air travel has doubled globally in the past 12 years with 4 billion passenger journeys in 2017. 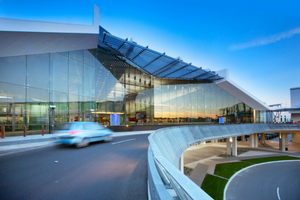 Canberra airport is on trend with expansion now hosting an international terminal and car park. And with growth comes consumer demand for greater reliablity and more customised services. The travel sector is skilled at meeting those demands but needs the right technology to ensure scalability and customisation. 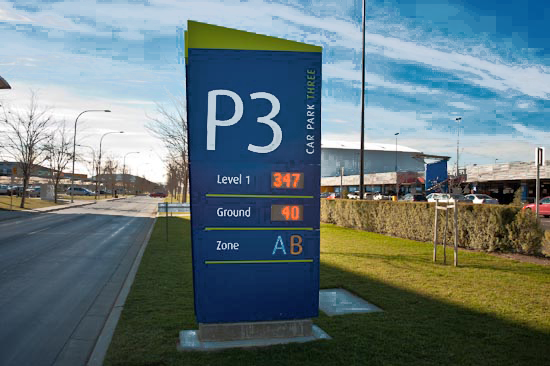 Park Agility provided Canberra Airport with a tailored yet simple solution: a car park signage retrofit ! Our team removes the broken signs hardware and replaces it with our Park Agility hardware – configured and assembled locally in our Sydney workshop. The signs are robust and integrate seamlessly with Canberra Airport’s access control system, without the need for additional software. Our SenseIQ management system integrates perfectly with 3rd party solutions including: Scheidt & Bachmann, Skidata, Designa, and Hub. Local solution + budget savings = increasing car park yield.